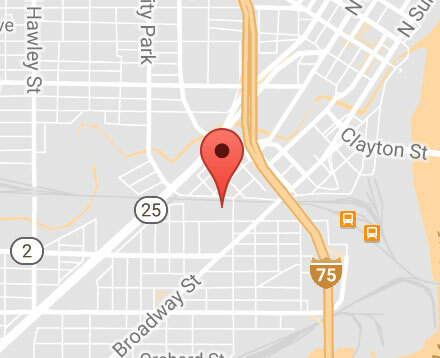 This “non-event” occurs on the last Saturday in April. The “raffle” solicits SeaGate Food Bank contributions via tickets for donated prizes with no need to get dressed up and go anywhere. This is a major fundraiser with a goal of $25,000. Summertime isn’t easy for growing kids living with food insecurity. 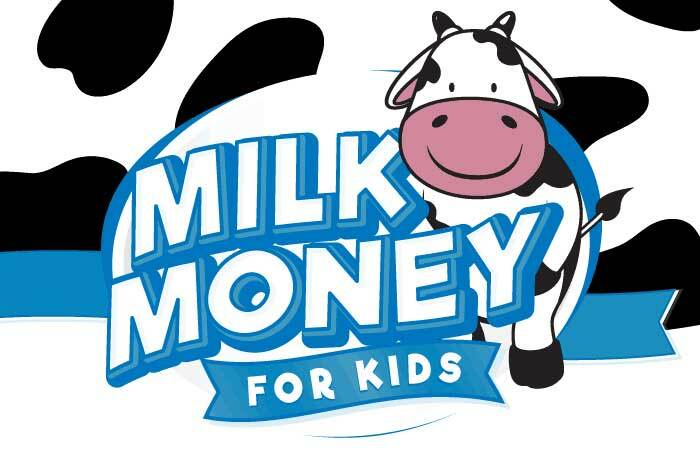 No school lunches or milk are a challenge, but SeaGate Food Bank’s “Milk Money For Kids™” provides milk at no cost to over 100,000 in the summer.